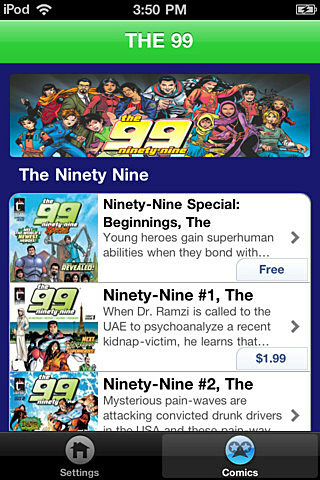 "We're pleased to partner with comiXology to help bring the message of THE 99 to digital comic fans across the globe," said Dr. Naif Al-Mutawa, Teshkeel's CEO and creator of THE 99. 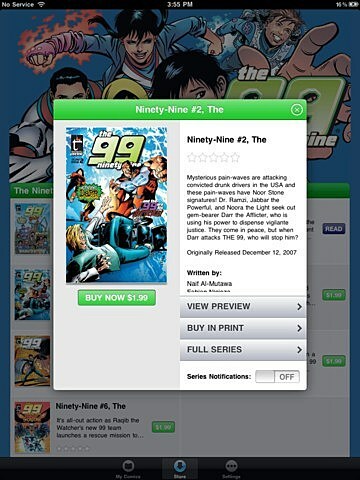 "ComiXology has proven itself the market leader in digital comics and is a great fit to bring THE 99 to a whole new audience." 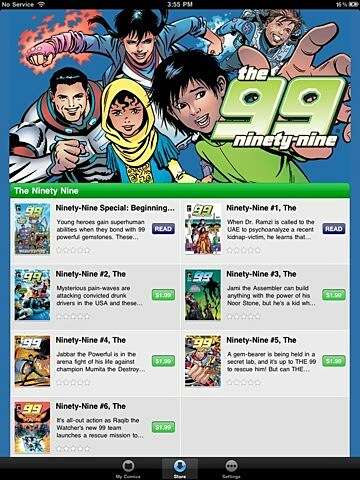 Co-written by Dr. Al-Mutawa and several recognizable American creators such Fabian Nicieza and Stuart Moore, with art by an ensemble of similarly prominent illustrators like June Brigman, John McCrea and Sean Parsons, the series has been ongoing since 2006, with several special issues along the way. 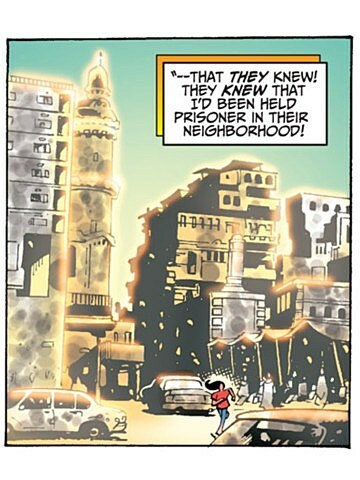 In addition to its new availability on comiXology, the Teshkeel Comics publication is also available digitally at the official website for The 99 in both English and Arabic through issue #27. 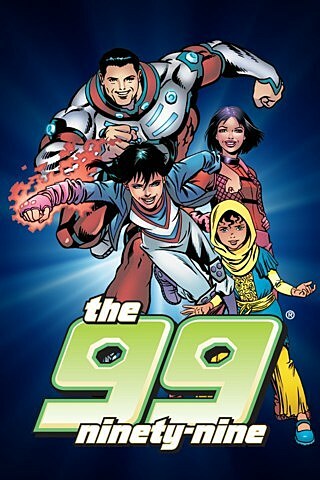 Though The 99 remains largely successful in other parts of the world, the widespread digital availability of The 99 is something of a second wind for the franchise in North America. 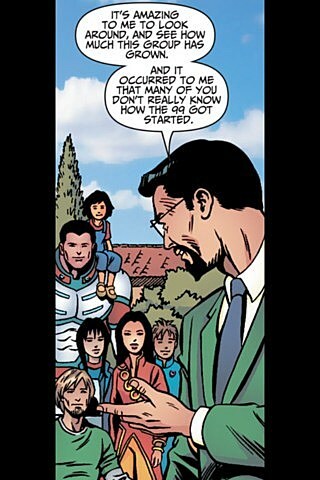 A six-issue crossover with DC Comics' Justice League in 2010 received lukewarm critical and commercial reception and The Hub network seems to have abandoned its plans to air the comic's CG animated adaptation (though the series is still pursuing another outlet). These setbacks were explored earlier this year in the documentary 'WHAM! BAM! ISLAM!' 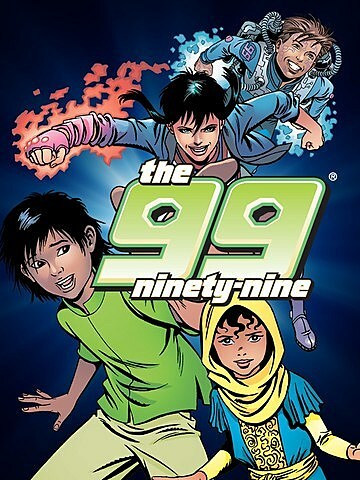 on PBS, which chronicled America's polarized reaction to The 99 despite the fact that The 99 comic is itself a reaction against extremism and is a largely secular, multicultural story that's free of religious practices and references to the Prophet Mohammed.